bennettgavrish (Grade: 5/5) The story begins on an island plantation - the most constricting landscape of the early Americas. 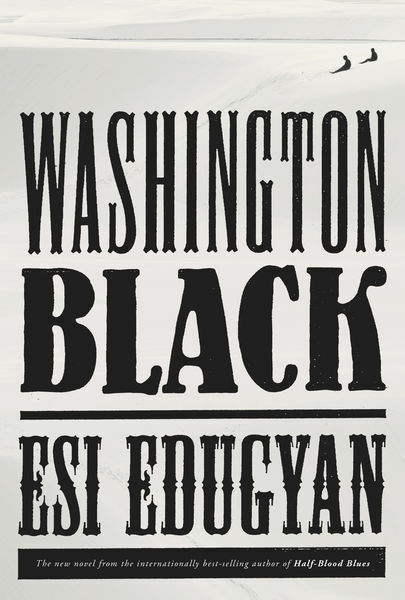 But Edugyan’s novel is one of expansion and movement, both in a geographic and spiritual sense. The narrator’s escape from slavery is just one of his many voyages, as he discovers the truth of freedom in various ports, on the mainland and abroad. Urgency carries throughout the text, with the author aiming to tell a story of humanity, not politics. The result is a timeless and powerful fable. RemusLupin (Grade: 5/5) I loved the science focus in this book & think the author succeeded in balancing historical accuracy and fiction. There was enough of a story to feel connected to the characters & enough history to feel like I learned something about the harsh realities of that time period. The commentary on slavery and the treatment of black people in society, even by kind white characters, had me emotionally invested. Wash’s journey was compelling & interesting, though I felt that the ending was a bit rushed.